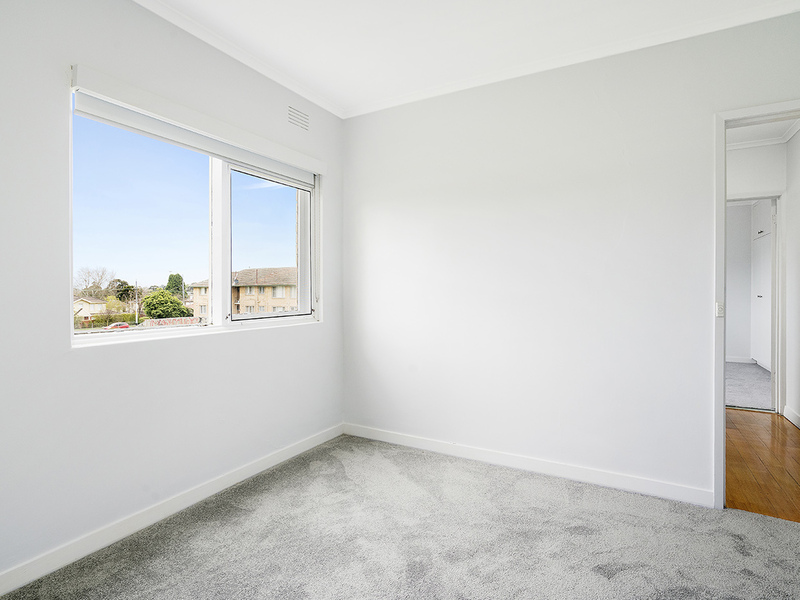 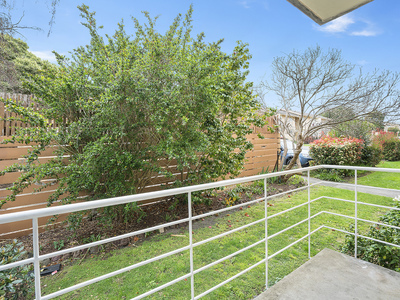 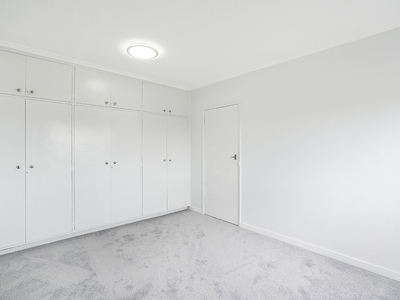 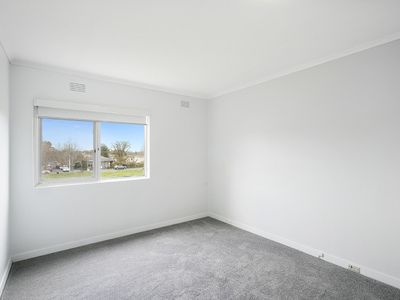 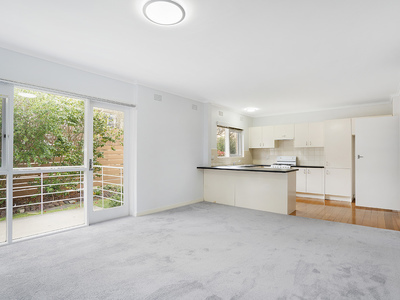 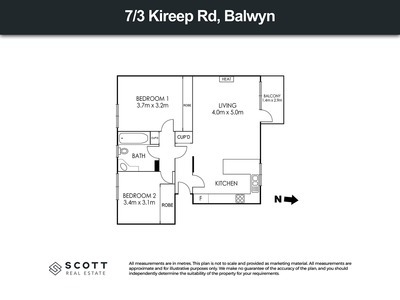 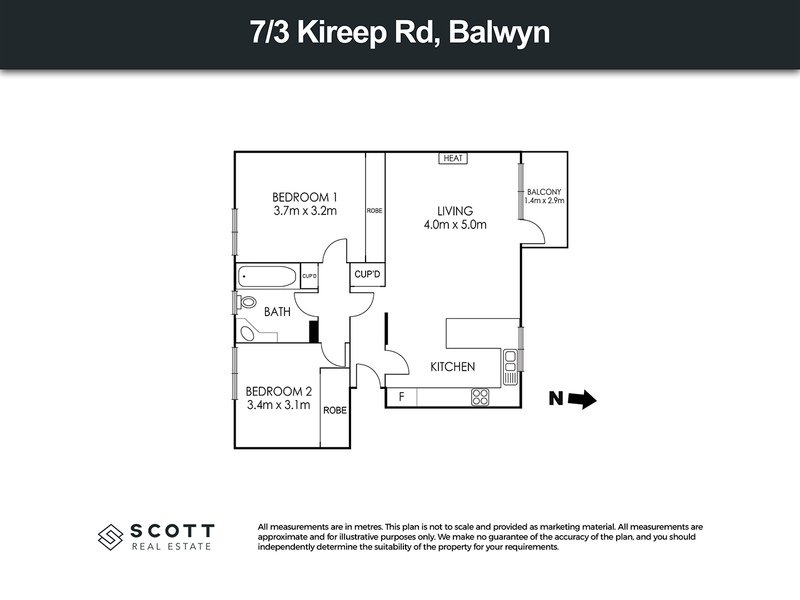 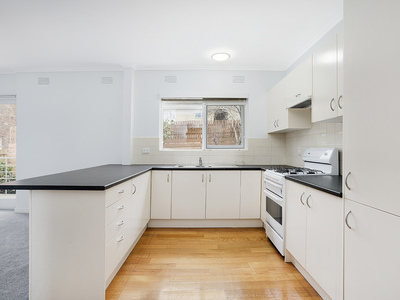 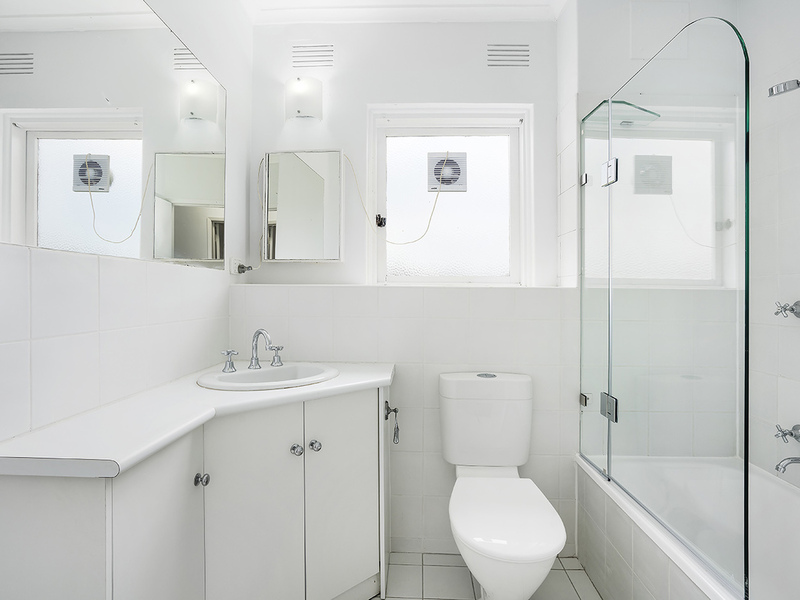 Secure ground floor 2 bedroom apartment in this premium location situated in the highly desirable Balwyn High School zone suiting both investors and first home buyers. Renovated interior with abundant storage in both spacious bedrooms, north facing windows to large open plan kitchen with gas cooking, lounge with gas heating opening onto a balcony with garden setting, laundry facilities in bathroom. 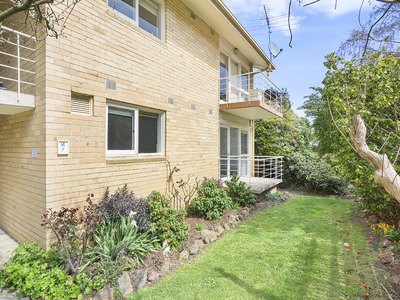 Offering a successful long term tenancy history this is great opportunity to purchase in sort after Balwyn within walking distance to the 109 tram and the Whitehorse Road shopping strip with its eclectic mix of cafes, restaurants and shops and Maranoa Gardens providing great amenity to the occupier of this apartment.